Tinie Tempah showed off his whip for the day. 29. 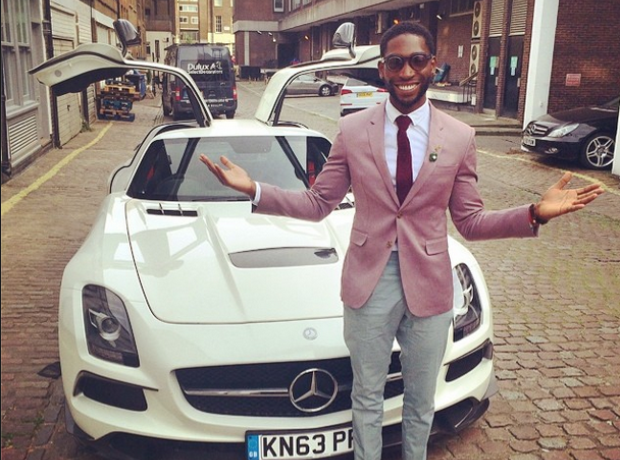 Tinie Tempah showed off his whip for the day.